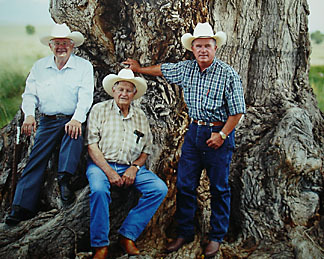 The purpose of this site is to introduce you to the Chilton family and the Chilton Ranch & Cattle Co. 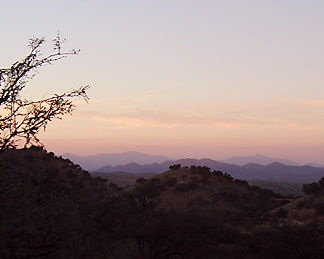 Here, you will learn about the cowboy way of life and how it is being threatened by a group of self-proclaimed environmental activists determined to eliminate cattle grazing. You will learn about how the Chilton Ranch runs cattle on the Montana Allotment and you will learn about a lawsuit where the Chilton family took on a group of these so-called environmentalists and turned the tables on them. You will learn about how scientific research supports cattle grazing and how our environmental laws need changing. You will not find anything for sale on this site, as this site merely seeks to educate the public. 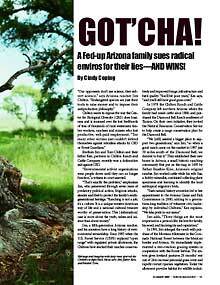 Read how a fed-up Arizona family sues radical enviros for the liesAND WINS! 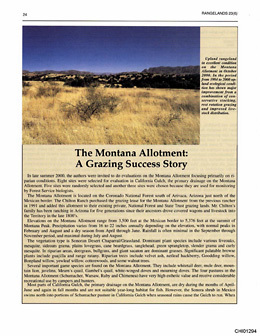 Read why noted scientists consider the Montana Allotment to be a “grazing success story”. 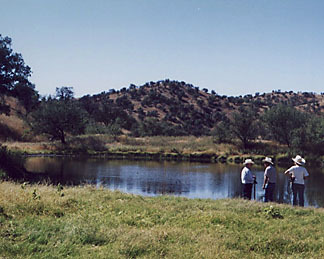 This web site is owned and operated by Jim Chilton and the Chilton Ranch & Cattle Company. © Chilton Ranch 2008-09 To contact us, click here.